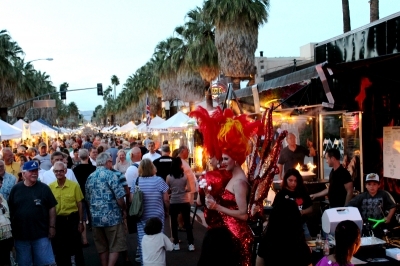 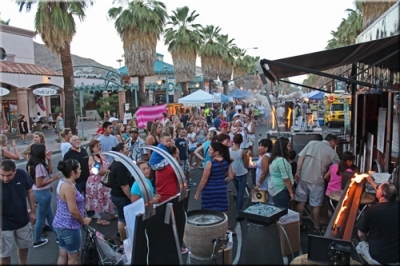 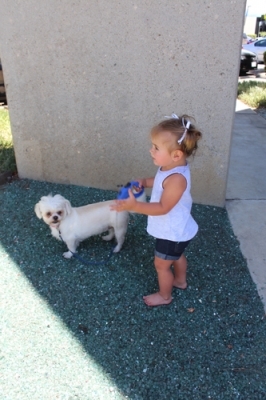 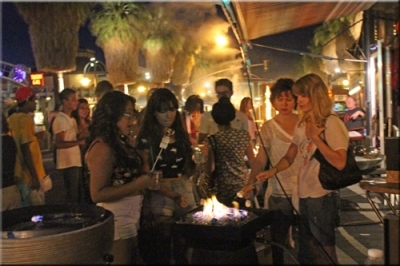 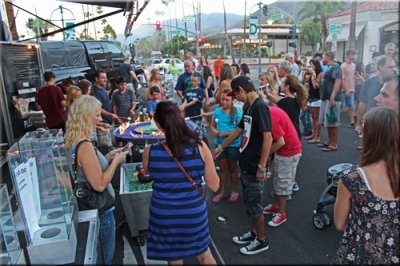 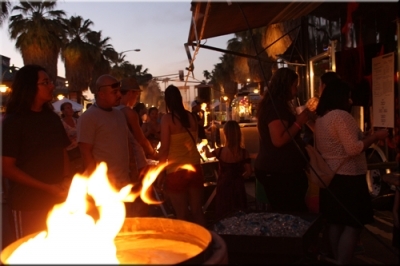 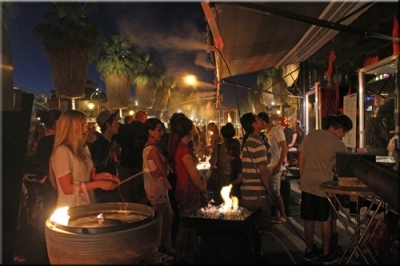 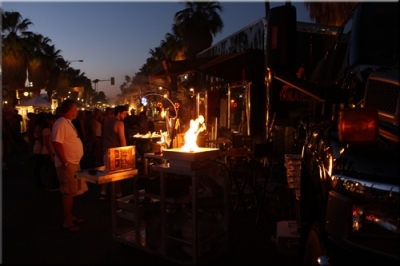 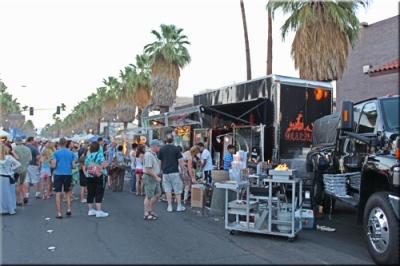 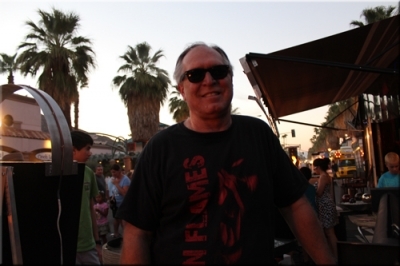 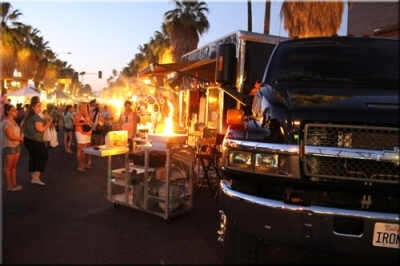 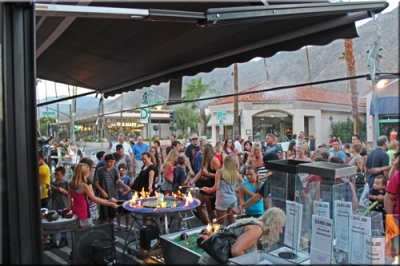 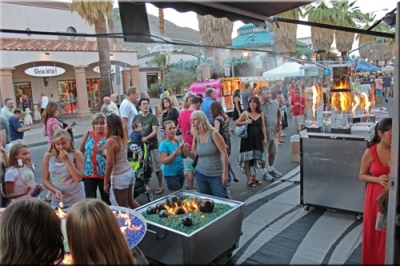 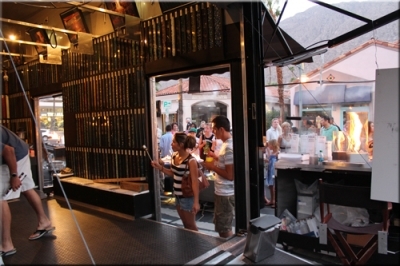 Here's an assortment of pictures from our various nights at the Village Fest in Palm Springs. 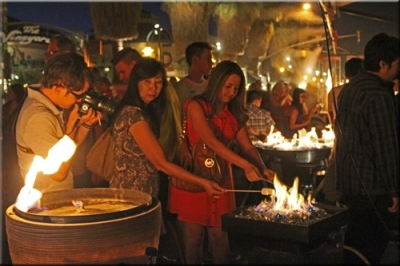 One of our biggest draws is the, Roasting Of The Marshmallows, we give out as many as 4 thousand Free marshmallows some nights. 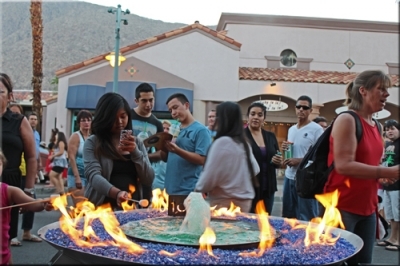 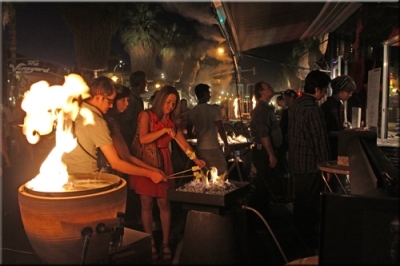 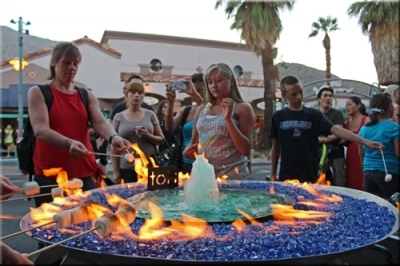 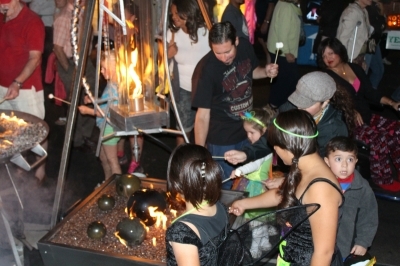 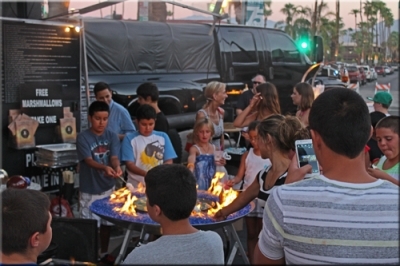 Below a large crowd of youngsters roast marshmallows over our custom water fire feature. 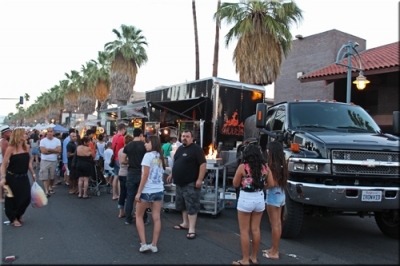 We've been attending this event since 2006, and we always love the crowds, we get a lot of great feedback every Thursday that were there. 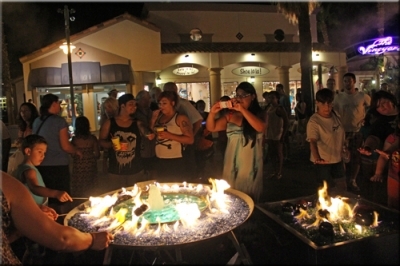 Below a pair of our made to order Custom Vortex Fires on display. 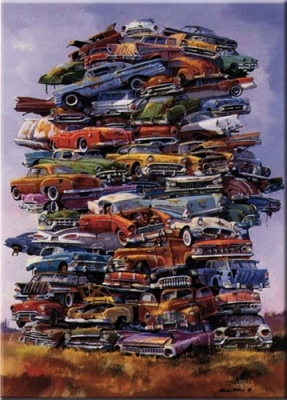 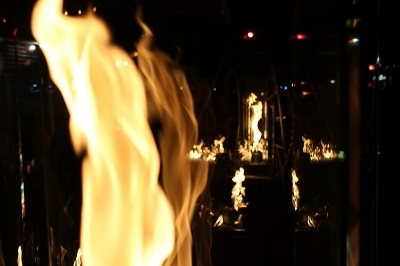 However, we also offer a smaller off-the-shelf model known as VortexED 55; that you can purchase here. 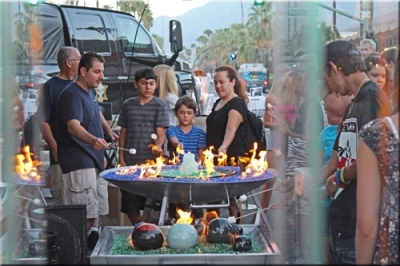 Here some of our guest check out the 18" Portable Fire Pit in Aluminum. 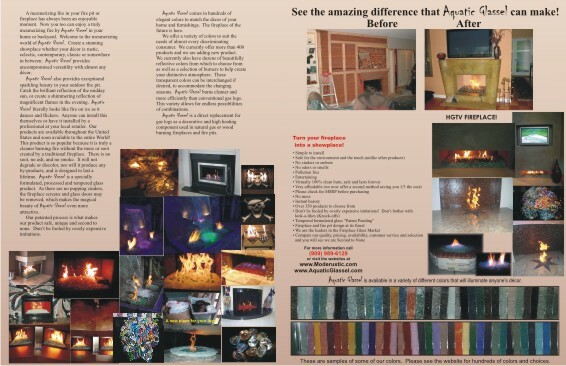 These are great if you RV since they are not considered an ‘open fire’ but rather a ‘recreational fire’. 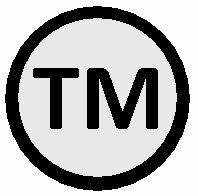 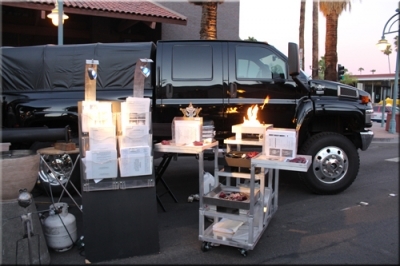 Able to be turned ON or OFF, they abide by the same guidelines that apply to barbeque's. 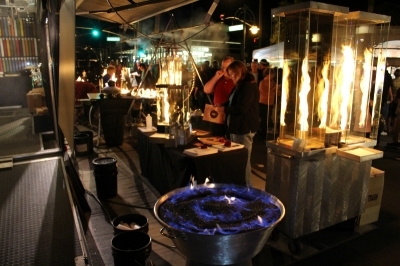 Clean burning, easy to transport and uniquely beautiful with our patented-process FireGlass. 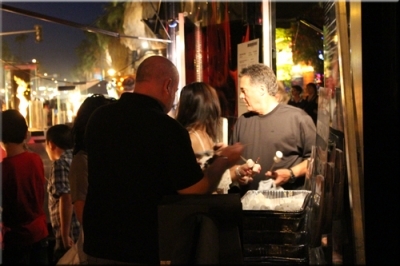 Here I am happily at the show and to my right, our large display of product flyer's. 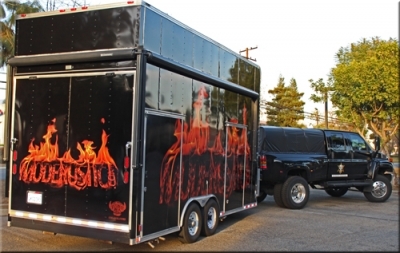 The inside of the trailer is packed with hundreds and hundreds of our fireplace media options, from FireGlass, Toppers, Toppings, and Burners! 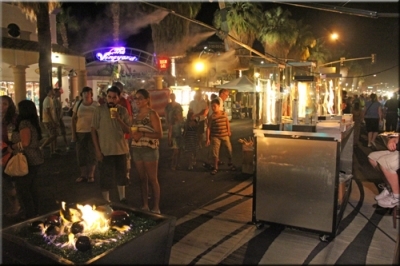 As the night settles in, our display comes to life even more, as the misters (by www.Fogco.com) get activated and create further ambiance around our multiple vibrant fires. 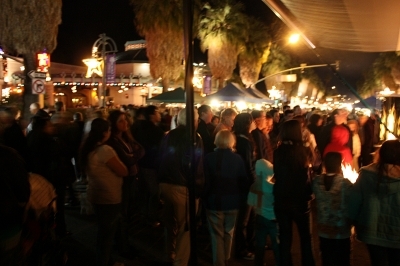 Were proud to draw so many people in every-night where there. 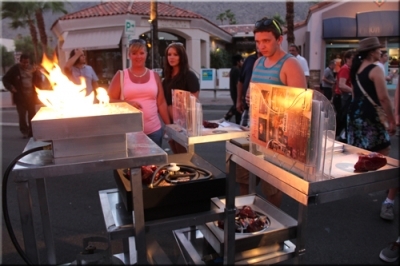 We've even collaborated with some local drag talent to help us hand out product flyer's. 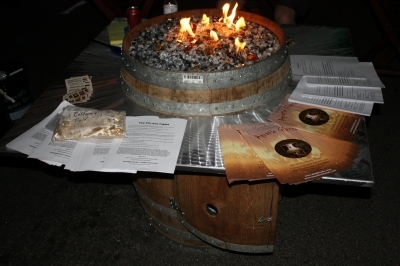 Below you can see several of our porcelain coated high-fire Terra Cotta balls in one of our fire pits. 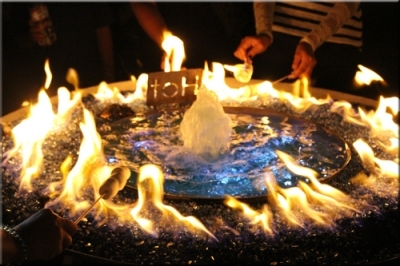 And the picture to the right, showcases some of our Black Magic which makes flames turn deep blue. 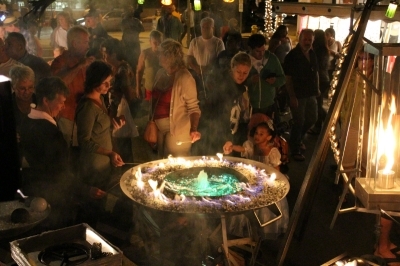 Here is a great close-up of our fire / water / LED fire pit - you can see the blue lights underneath the water and the outer rim with fire and glass. 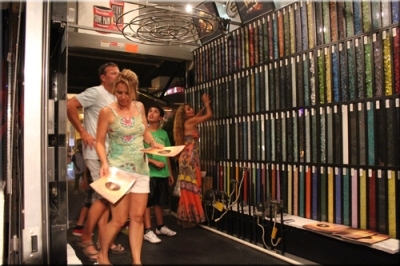 In the next picture you see that the LED system has changed color to Green. 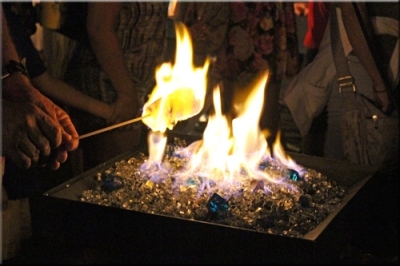 Marshmallows, Marshmallows, Marshmallows, and More Marshmallows! 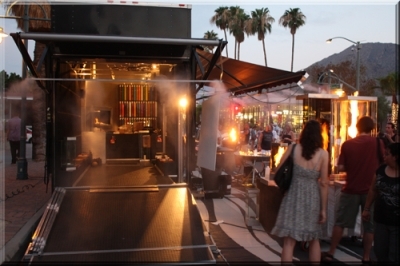 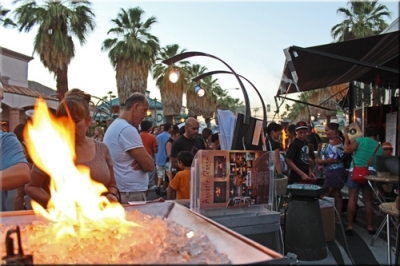 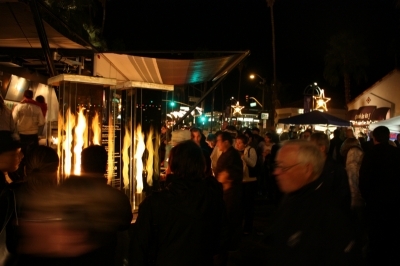 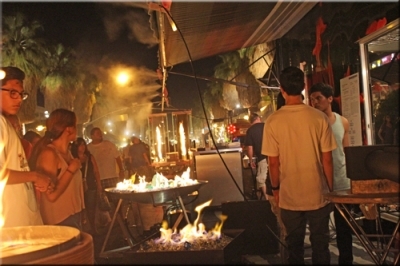 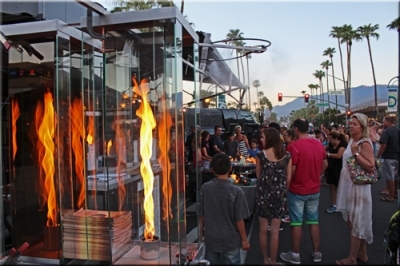 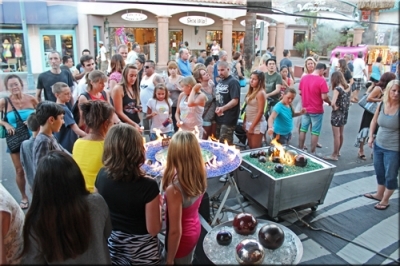 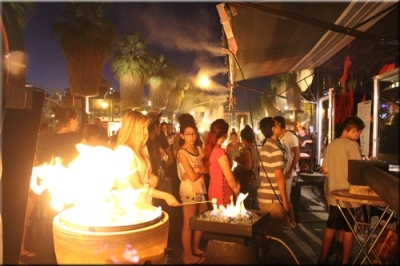 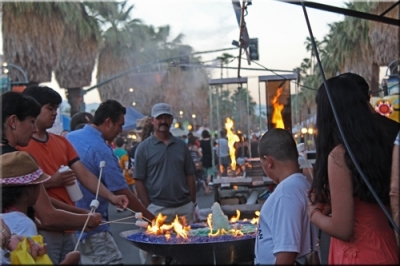 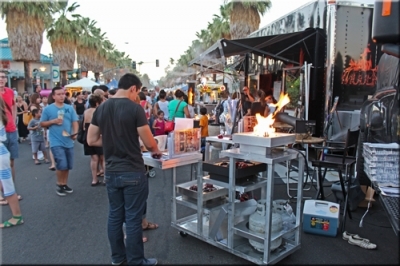 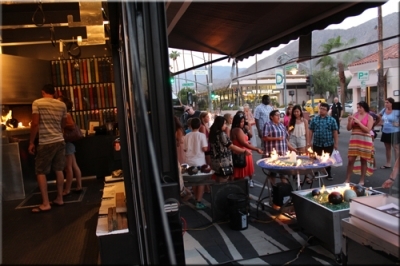 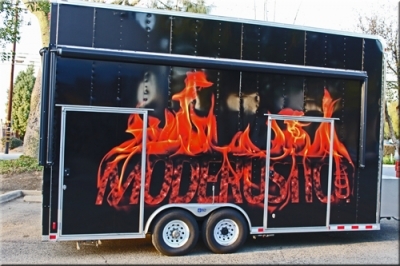 Here is one of our latest fire features tubED, we've been showcasing it at the Street Festival lately check it out. 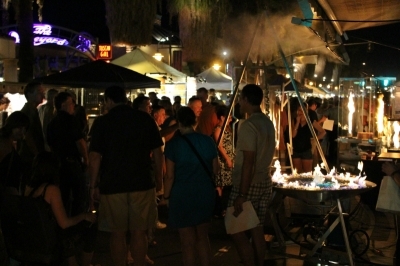 What were always impressed with, that no matter how hot the temperature gets, the crowds always come! 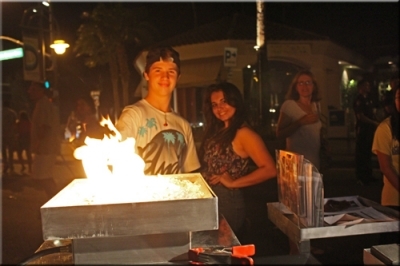 Seriously during the Summer it can range from 100-120 degrees at night! 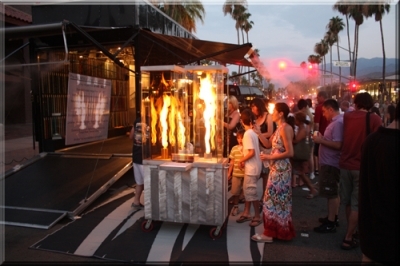 And even still, it doesn't stop people from walking into our fiery display. 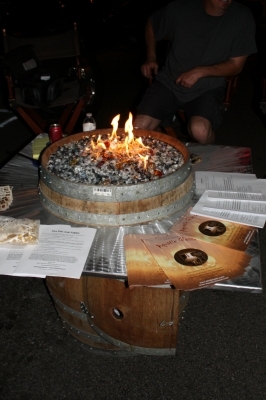 This Wine Barrel fire pit used to hold our product information, but we got so many offers for it, we ultimately broke down and sold it! 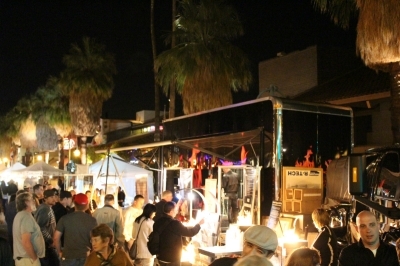 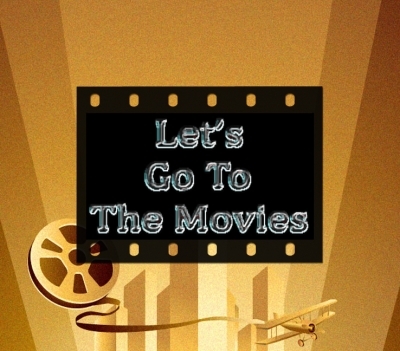 If your interested in seeing some more though, click here.